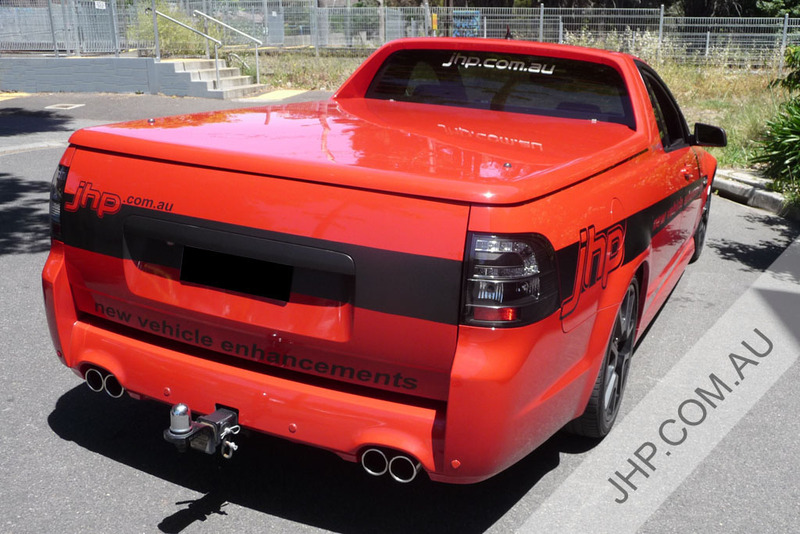 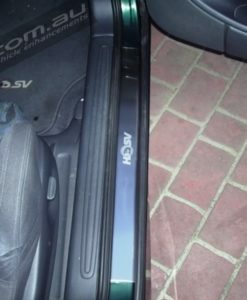 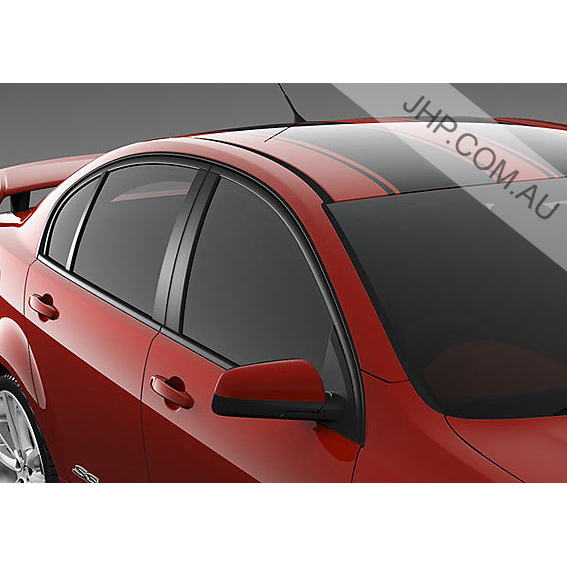 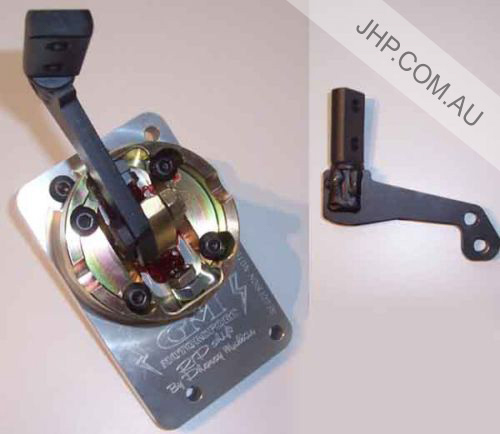 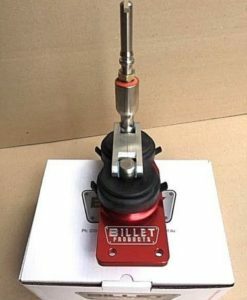 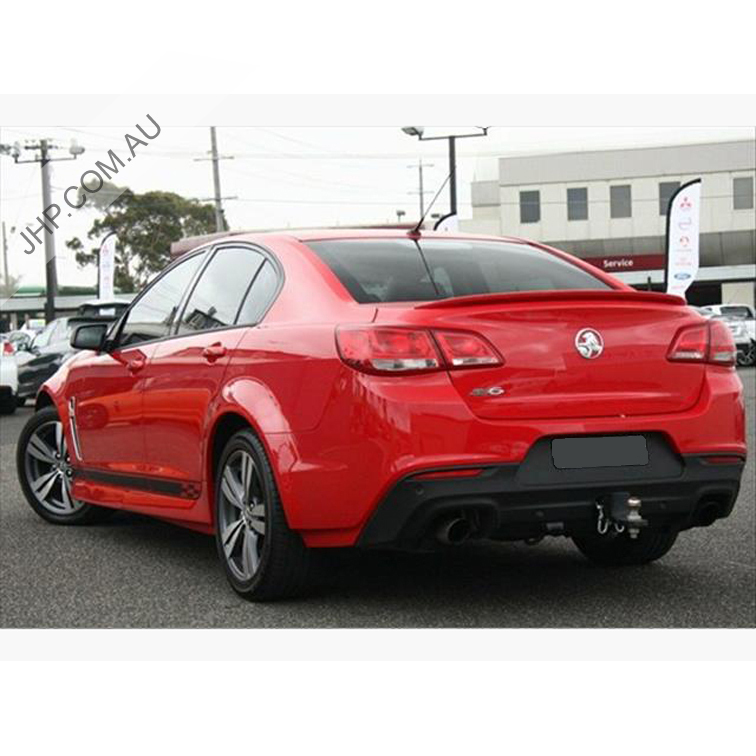 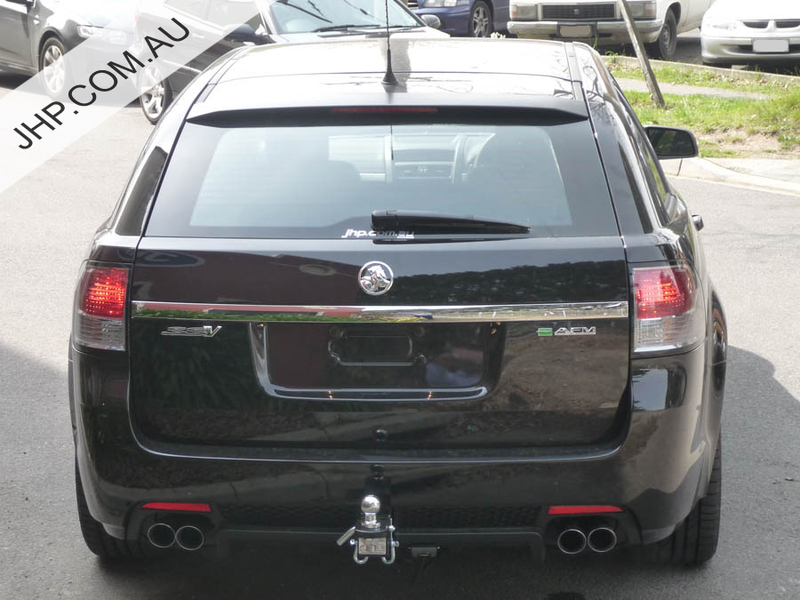 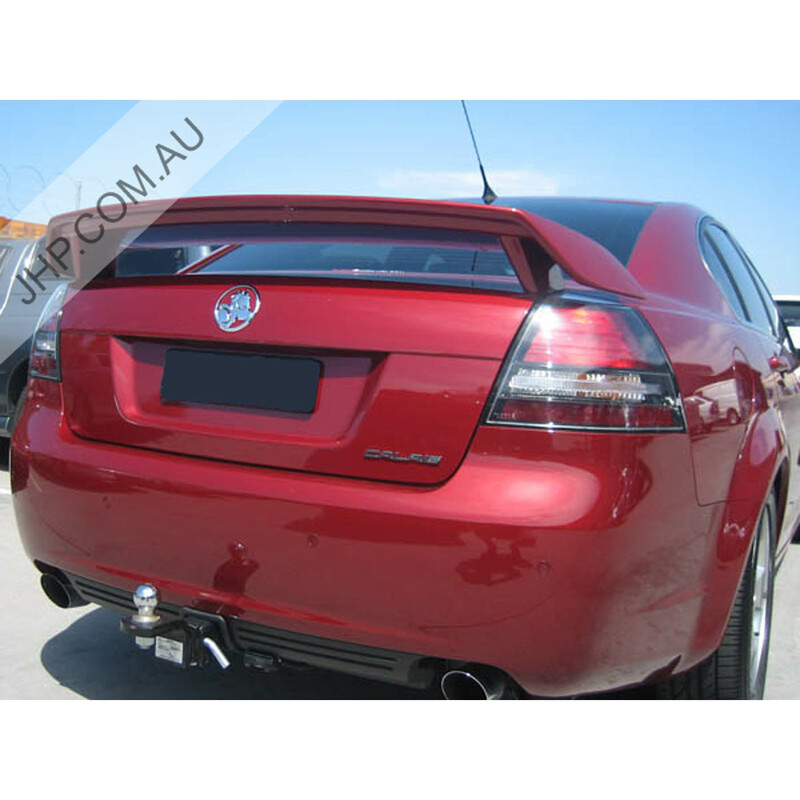 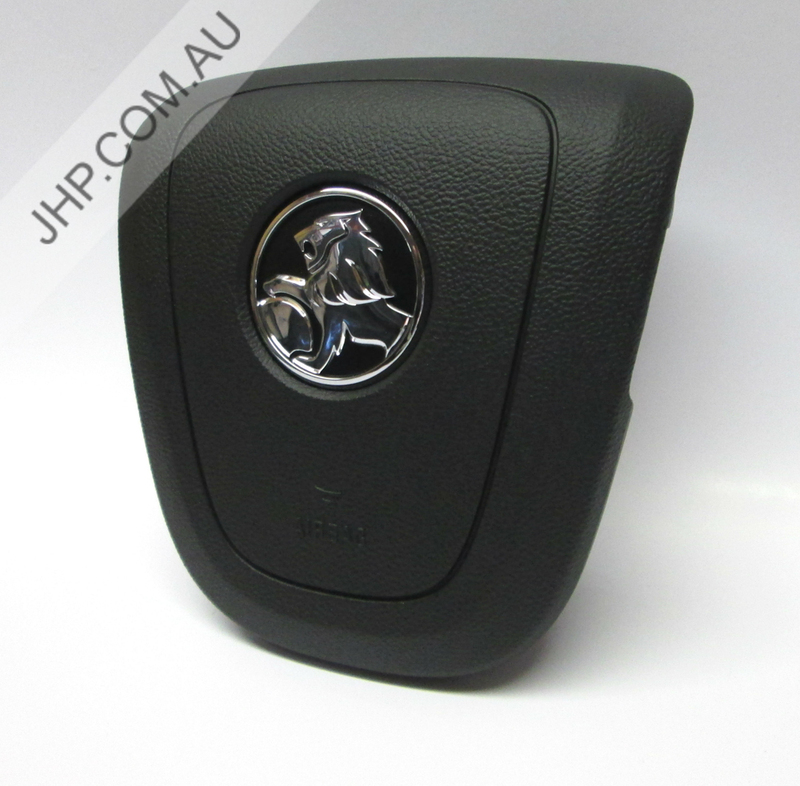 We stock the genuine GM Holden 1600kg Tow Bar Kits for Holden Commodore VE & VF models. 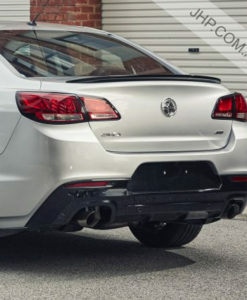 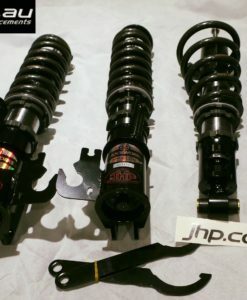 These tow bar kits will also suit Pontiac G8 & Chev SS models. 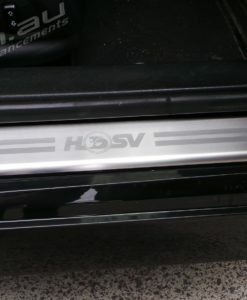 Have these tow bars professionally fitted at our workshop in Blackburn, or we can ship worldwide!